Travel along with Elise Finster and her British mistress, Lady Anne Stone, as they search for the new but missing earl of Stoneford. 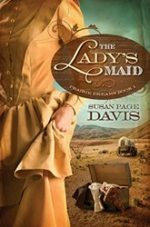 Determined to follow David Stone’s somewhat cold trail leading to Oregon, greenhorns Elise and Anne secure livestock and supplies to join a wagon train. Will the ladies succeed in their quest or succumb to the malfeasance of the mysterious man dogging their heels? 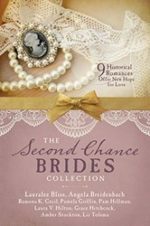 Hope for Happy Endings Is Renewed in Nine Historical Romances. 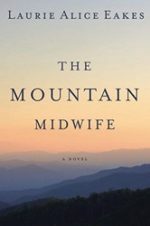 Meet nine women from history spanning from 1776 to 1944 feel the sting of having lost out on love. Can their hope for experiencing romance again be renewed? 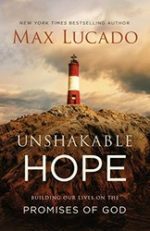 MORE THAN A PROMISE Mariana Miller prayed for a child throughout fifteen years of marriage. 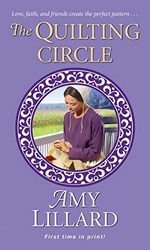 Amy came to Rosemary Cottage to grieve, to heal, maybe even find love. 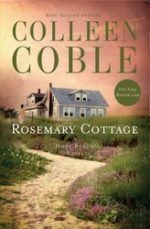 But there’s a deadly undertow of secrets around Hope Island… The charming Rosemary Cottage on the beach offers Amy Lange respite she needs to mourn her brother, Ben. She’s even thinking of moving her midwife practice to the Outer Banks community. It’s always been a refuge for her and her family. She also wants to investigate Ben’s disappearance at sea. Everyone blames a surfing accident, but Amy has reason to wonder. 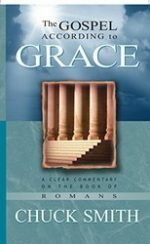 God’s grace is fully demonstrated in the work of Jesus Christ; His suffering, death, resurrection and ascension. Only this grace can save a man from the wrath of God. Ellie Blackmore is making a name for herself as a house flipper. 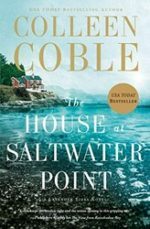 But when her sister Mackenzie disappears, Ellie can’t focus on anything but uncovering what happened. Her only clue is the bloodstain on the deck of Mackenzie’s boat. Ellie knows her sister isn’t on the best of terms with her ex-husband, Jason, but he wouldn’t kill her – would he? 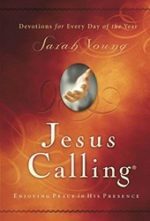 After many years of writing her own words in her prayer journal, missionary Sarah Young decided to be more attentive to the Savior’s voice and begin listening for what He was saying. 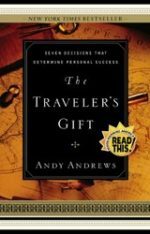 So with pen in hand, she embarked on a journey that forever changed her – and many others around the world. Perfection is overrated. Popular blogger and self-taught decorator Myquillyn Smith (The Nester) is all about embracing reality – especially when it comes to decorating a home bursting with boys, pets, and all the unpredictable messes of life. 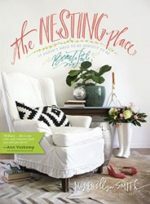 In The Nesting Place, Myquillyn shares the secrets of decorating for real people – and it has nothing to do with creating a flawless look to wow your guests.